Snapchat has launched a new Discover feature today, which will allow users to access in-app content from 10 different media outlets. Among them is CNN, who will feature a new Discover story every 24 hours including five or more global stories. Users will have the option of swiping up for more in-depth reporting, or swipe left to the next story. 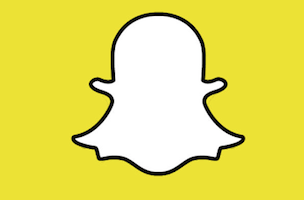 Other media outlets joining Snapchat will include Vice, ESPN, National Geographic, Comedy Central, Yahoo News, Food Network, People, Daily Mail, Warner Music Group and Cosmopolitan. So update your Snapchat app and get started! Watch an introduction to the new feature via CNN Digital.